for I will awake the morning. its circle buzzing breathes our gratitude. its clicking claims your eternal praise. robes of Easter and Pentecost overwhelm the sky. and the land is a body painted with white and ochre dreamings. Noongars and wedulahs, O save us by your right hand, and answer us. 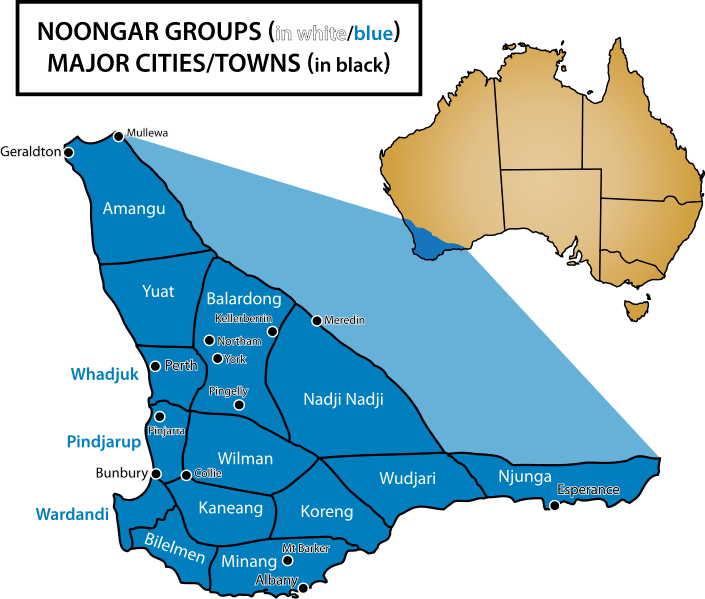 The ‘didj’ (didgeridoo) was technically not a part of Noongar culture before the arrival of Europeans, but they have adopted it since contact with ‘wedulahs’ (white fellas) has brought them into contact with other Indigenous groups. My country of origin is Koreng country. I now live in Wardandi country.